hi all im chuy_ im from mexico,im remaster orvitux from unity linux community and now add a new really spicy flavor based debian i hope you liked,testing and feed me back. 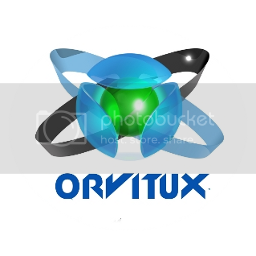 Welcome, orvitux. I downloaded your iso, (although I am definitely not a fan of Google "services"), and will soon take a close look. From your description, it looks very interesting. Welcome, and well done on your remix.